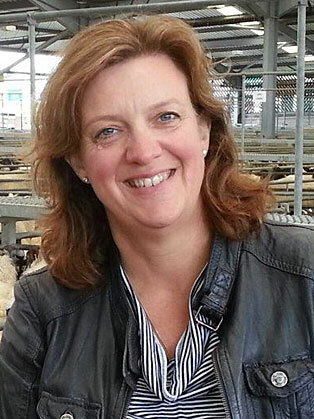 Charlotte Smith is the presenter of Farming Today. She was born and brought up in the Leicestershire village of Quorn and has been a radio nerd since her teens, when she started volunteering at BBC Radio Leicester. The BBC trained Charlotte on the Local Radio Reporters Scheme, which gave her lots of experience and very bad shorthand. After stints at BBCs Sussex, Cumbria and Devon Charlotte ended up back at Radio Leicester as a news reporter.